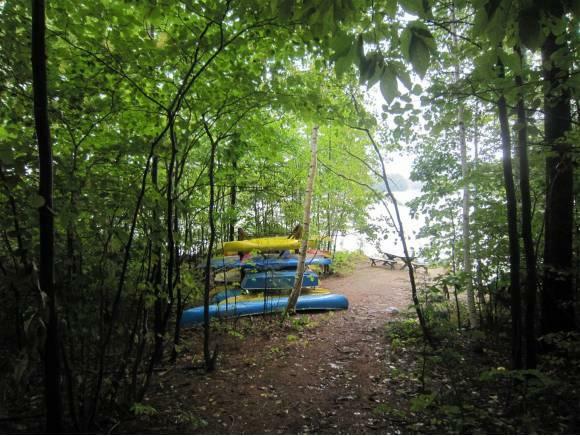 4.35+/- acre level wooded lot with access to Cresent Lake through shared waterfront lots #8+32 (formerly # 9+11) Cresent Lake flows into Lake Wentworth. 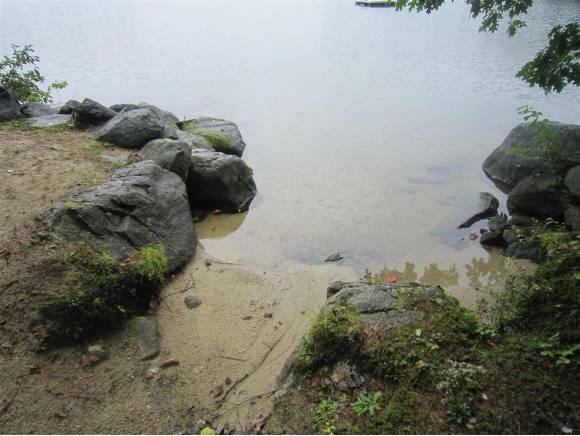 McManus Road abuts Kingswood Golf Course and is approximately two miles from Downtown Wolfeboro ( The Oldest Summer Resort in America). The Historic Downtown features Restaurants, Shopping,Public Beaches and Public Boat Launches. Walking distance to Kingswood High School and Middle School- All grades K-12 are offered. Approx 1 mile from Huggins Hospital. 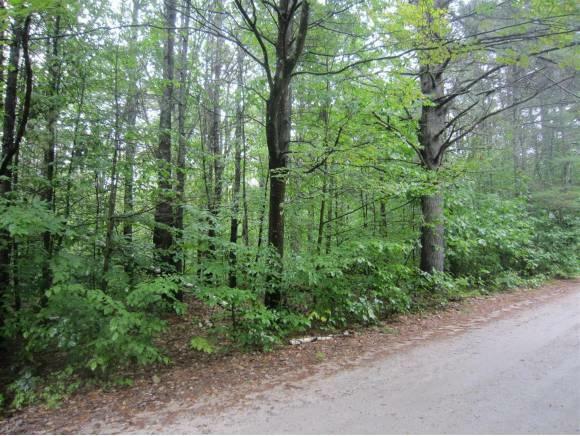 Expired Proposed Four Bedroom Home and Septic Site Plan is available. 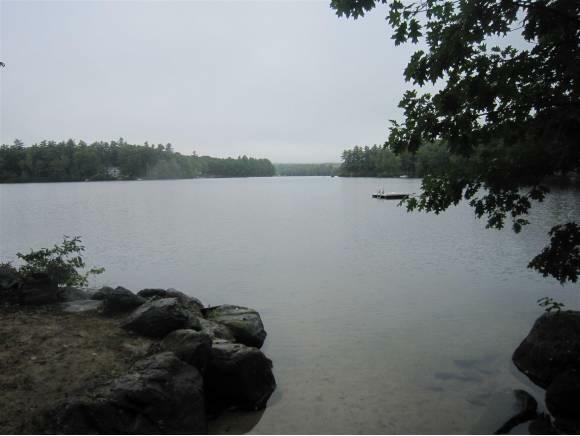 Perfect lot to build your dream home and enjoy all the year round amenities the Lakes Region has to offer.